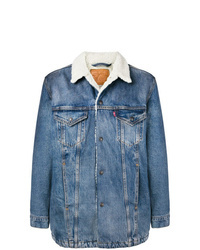 No Brand Natural Selection Wells Denim Jacket £105 £174 Free UK Shipping! 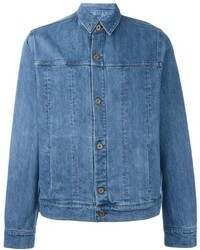 Vivienne Westwoo... Classic Denim Jacket £292 Free UK Shipping! 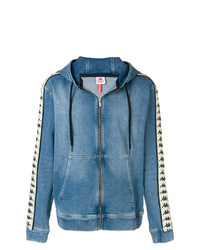 Kappa Branded Sleeves Denim Hoodie £111 £123 Free UK Shipping! 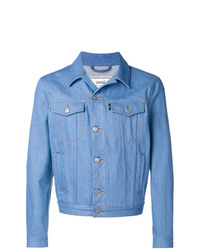 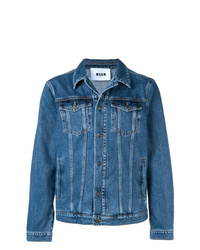 MSGM Denim Jacket £273 Free UK Shipping! 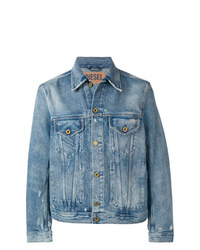 Diesel Stonewashed Denim Jacket £170 Free UK Shipping! 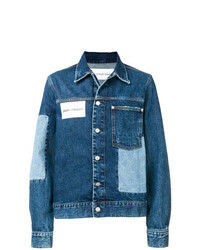 CK Jeans Patch £133 Free UK Shipping! 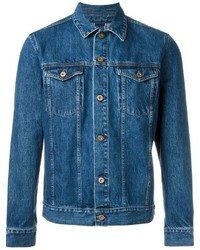 Levi's Slim Fit Denim Jacket £117 £146 Free UK Shipping! 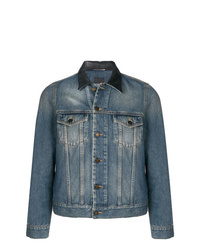 Saint Laurent Fitted Denim Jacket £845 Free UK Shipping! 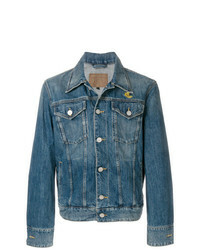 AMI Alexandre Ma... Denim Jacket £307 Free UK Shipping! 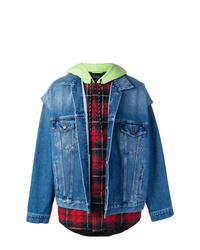 Facetasm X Crumpled Denim Jacket £930 £1,033 Free UK Shipping! 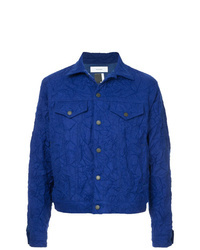 Balenciaga Twinset Padded Jacket £1,494 Free UK Shipping! 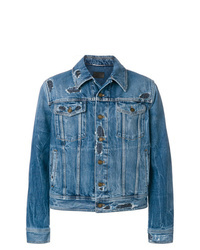 Saint Laurent Distressed Denim Jacket £636 £1,272 Free UK Shipping!